We want you to be completely satisfied with your purchase but understand that sometimes an item needs to be returned or exchanged. No worries! 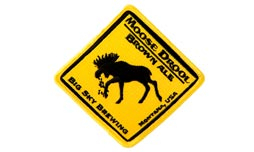 Returns and exchanges on regular priced items can be made within 6 months of purchase. All sale priced items are non-returnable. Returns will be credited to your original form of payment, less the original shipping amount. Garments for exchange or return must be unworn and unwashed, with tags still attached. 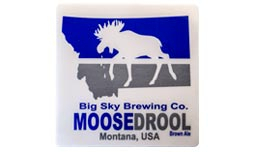 Big Sky Brewing Co. Big Sky Brewing Co.
Be sure to use the correct address for your shipping method! We do not receive USPS mail at our physical address. The nature of your exchange ie: This large is too large, can I exchange for a medium? 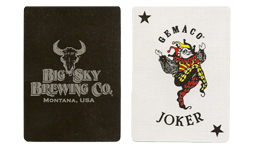 Please contact merchandise@bigskybrew.com with any additional questions.